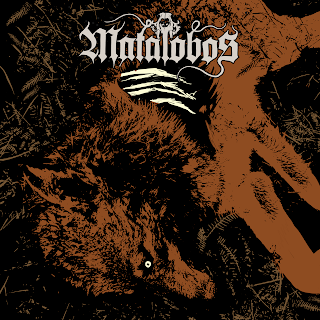 This three-track EP marks the debut of Matalobos, and with its furious mix of a melodeath engine and doom trimmings, the quartet makes a good first impression. Each of the tracks are at least seven minutes long, giving them room to play with the ideas and take some side-trips into unexpected territory, and each of the songs is fleshed out to a pleasing degree. Rough howling vocals go well with the snarl of the guitar, the drummer switches quickly from backing beat to dominant thrashings, and the bassist lays it down firm and tasty. 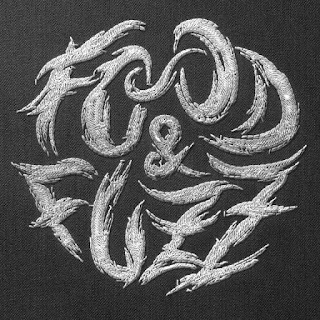 There's plenty here of which the group should be proud, and it should hook the ears of those looking for some darker- and heavier-than-usual melodic death metal.